Photo credit: the Government of Spain via Flickr. 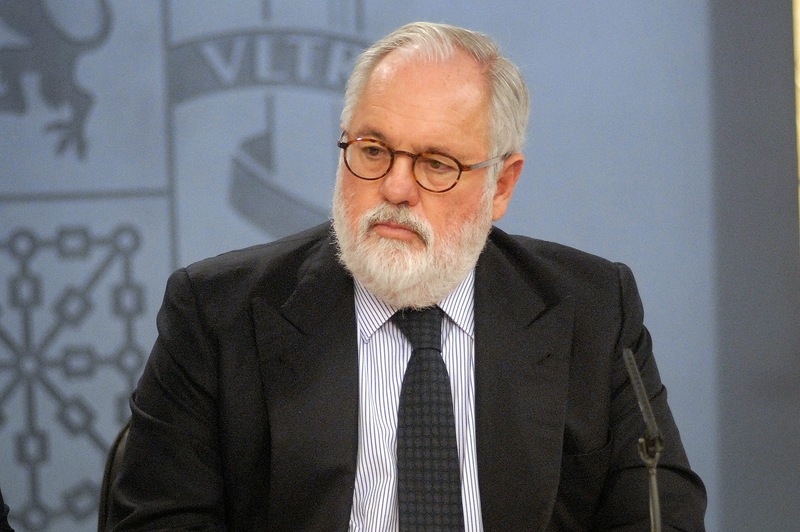 Spaniard Miguel Arias Cañete will be EU’s next commissioner for Climate Action and Energy after he was approved by the European Parliament (EP) on the 8th of October. Canete a former Spanish Agriculture Minister has been seen as a controversial choice by the European Left group (EL) and the European Greens, environmentalists and environmental NGO’s due to his connection to the oil industry. An Avaaz petition opposing his appointment had gathered over 600,000 signatures in a matter of days and the pressure seemed to be working as on the first of two EP hearings a lot of criticism was mentioned towards him by MEP’s and questions were already being asked whether he would survive. But following the second hearing a deal had been struck between the Socialists and Democrats group (S&D) and the European People’s Party group (EPP) which is Cañete’s group and the largest grouping in the EP. The deal entailed that S&D would back Cañete and in return the EPP would back the French Socialist Pierre Moscovici who had been nominated for the Economic and Monetary Affairs portfolio. Cañete will be heading a new department as the Climate Action and Energy portfolio has been merged. His tenure will be probably the most important in the history of EU’s climate work. He will succeed the much liked and successful Connie Hedegaard and will be tasked with securing strong EU targets on emission reductions and renewable energy targets before going into the crucial Paris climate summit where EU are set to play a leading role. 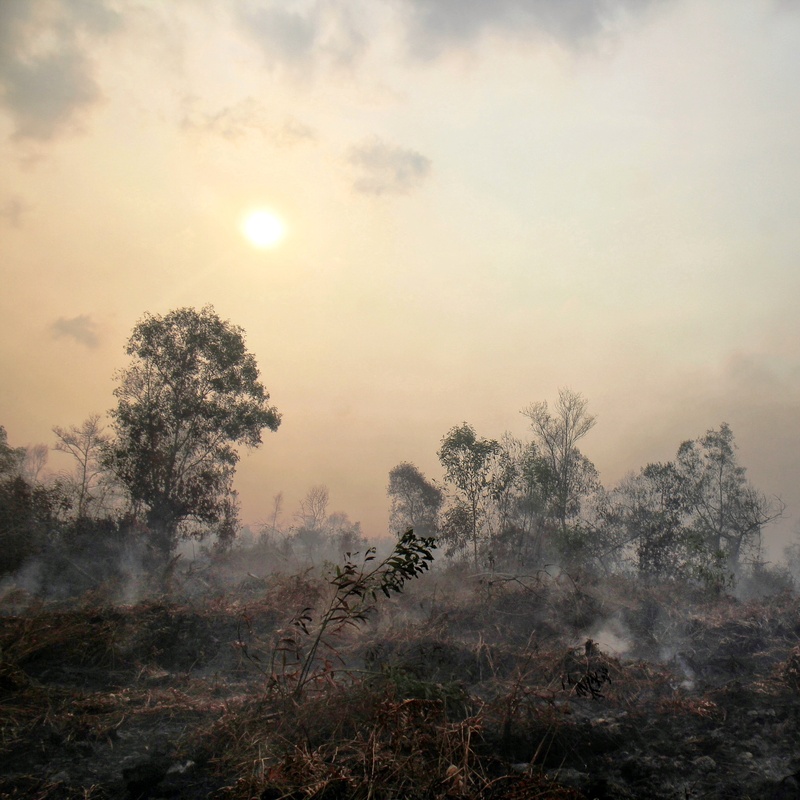 He will also be expected to continue Hedegaard’s work on reforming the Emission Trading Scheme (ETS). Environmentalists had accused Cañete of vested interests as he had shares in the Spanish oil industry. Cañete responded by saying he did not have any shares in the oil industry anymore and was in no way connected to the oil industry. Later it emerged that Cañete oil shares were still in his family as he had sold them to his brother in law. Cañete will assume office tomorrow, the 1st of November.